Sign up for Broadjam today to follow Mike Behrends, and be notified when they upload new stuff or update their news! 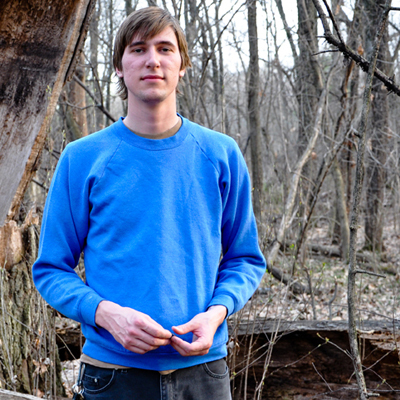 Mike Behrends writes, records, and performs music with folk instruments. 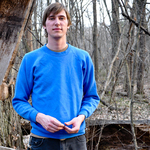 A few years back, he started playing in and around the Duluth, Minnesota area, where he composed songs that were more or less imitations of the music seen and heard around him. It wasn't until he moved to Madison, Wisconsin that he found his own familiar yet original sound. When Behrends met up with Lance Owens and Mike Grunder, the folkish songs were finally able to take shape in the same vein in which they could be heard in his head--with banjos, overdriven electric guitars, and simple percussion. Visit www.mikebehrends.com for more information.